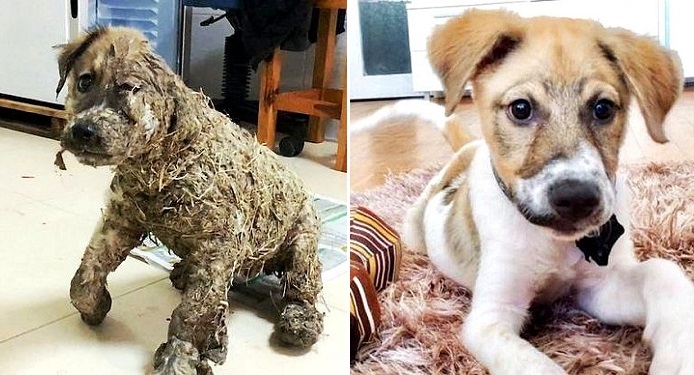 You Won’t Believe What the Puppy Who Was Nearly Drown in Glue Looks Like Now! Gatsby and Cocoa Puff are best friends now, and have been since day one! In this first of two videos we have The Meeting, or Round 1! 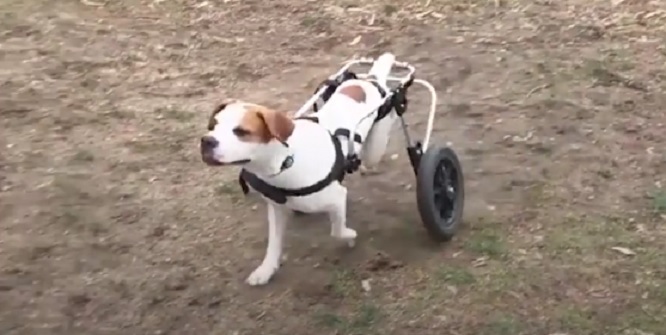 When she was found, she had no use of her back legs, but because of some compassionate people, she’s learning how to stand on her own again! 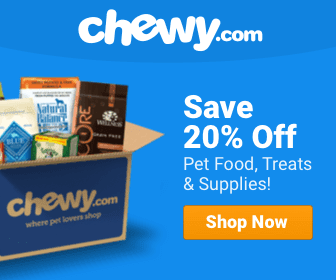 Inspirational Dog Videos Rescue Video Video Viral Video Wow! 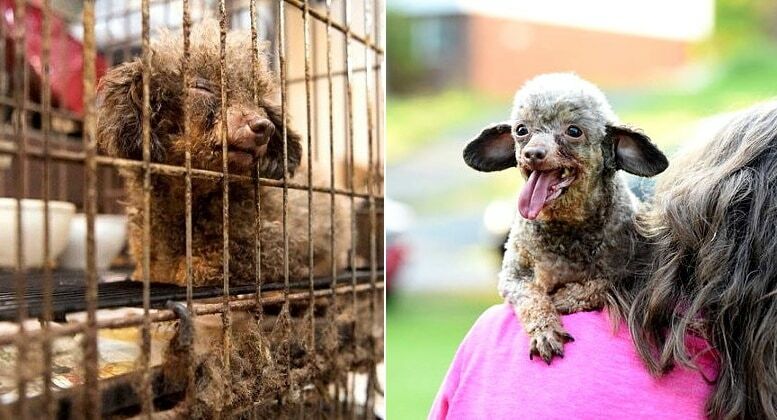 This poor pooch only ever knew life at the bottom of a hole on someone’s property, but now only knows love! 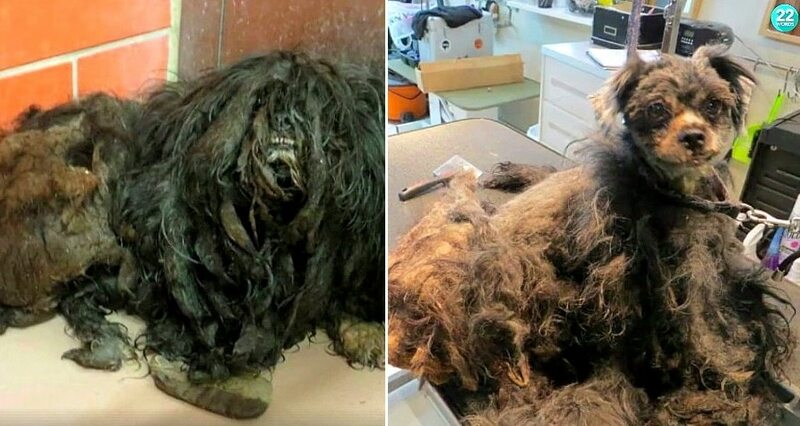 The Transformation That This Great Dane Goes Through Is one of the MOST AMAZING We’ve Ever Seen! 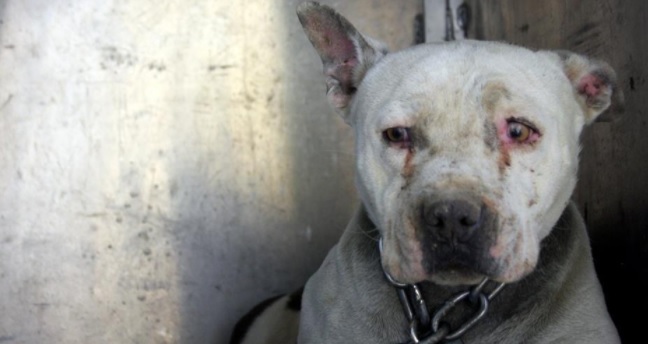 This poor baby had such a bad skin infection, that no one gave much hope at all for survival. 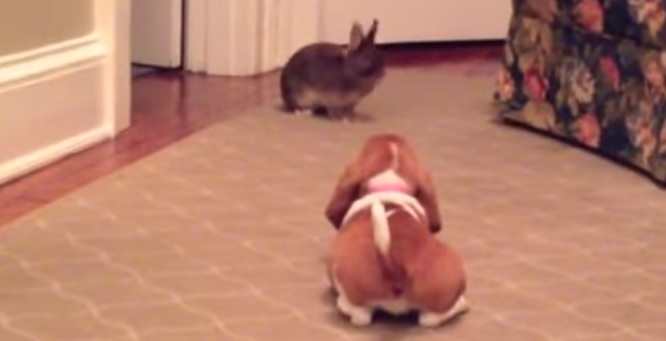 However, no one should ever count this dog out! 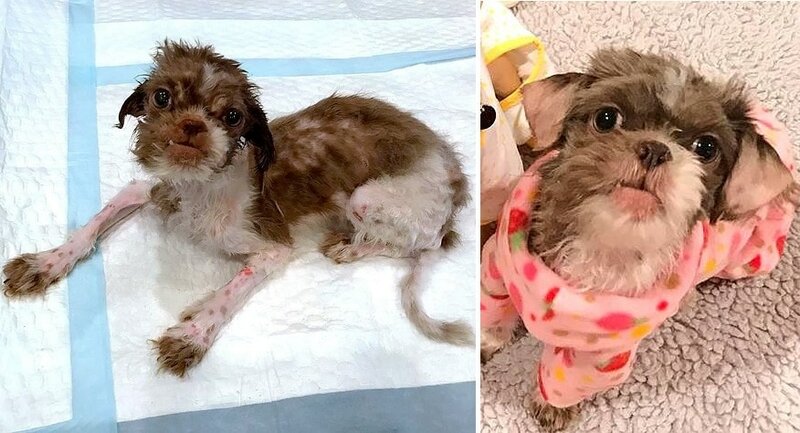 “She was soaked in urine, blinded by matted fur, emaciated and unable to stand on her own…” Now Liz is healthy, walking, playing, and snuggling with other dogs. 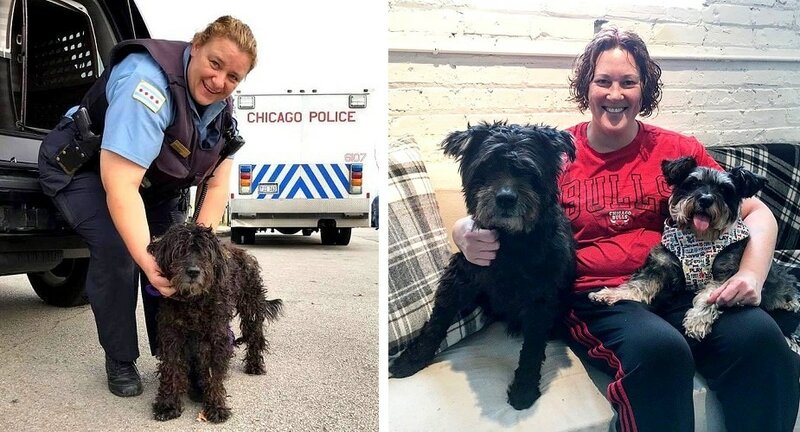 UPDATE: Senior Dog Who Spent His Entire Life on the Street Has Been Adopted! They say there’s someone out there for everyone, and though senior Cubbie, sick and set in his ways, would be hard to place, the perfect family was found for him.